We offer professional airport transfers, tours, tailor made services for groups. We are able to cater groups of 20, 50, 100 and more passengers. We can organize transport, guided tours, entry tickets. Experience the comfort of our de luxe cars, vans and minibuses – for your satisfaction all our Mercedes vehicles are modern, comfortable and air-conditioned. 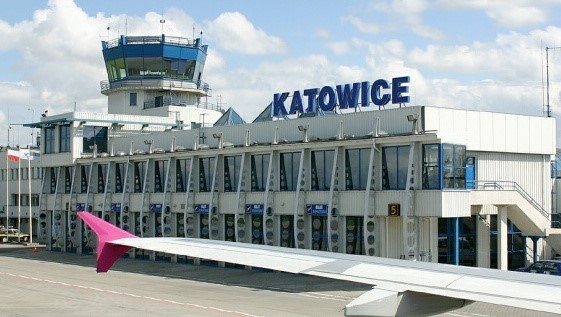 KrakowDirect is a professional company that specializes in airport transfers and tours from Krakow. We have years of experience in providing high quality transfers and tours for international clients in the area of Krakow. We value our clients’ satisfaction above all else. That is why our services were recognized as the best in Krakow by KrakowDirect Tripadvisor reviews. Our main aim is to provide excellent service to meet our clients’ needs and expectations. We own a fleet of modern and comfortable Mercedes Benz vehicles. 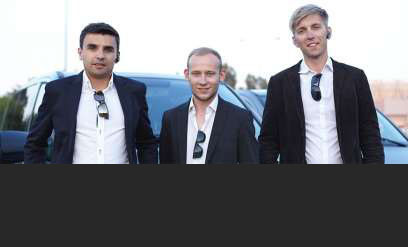 KrakowDirect drivers are friendly, polite, helpful and most importantly, English speaking. They know all the ins and outs of Krakow and are always happy to give you valuable tips for your stay in Krakow. All of our drivers are not only fully qualified but they also regularly undergo obligatory training. Also our vehicles are controlled on regular basis in order to comply with most rigorous international standards. We guarantee timely, comfortable and hustle-free transfers. We provide transportation services from Krakow airport to city center as well as transfers to and from Katowice airport, Zakopane and other destinations in the area. Due to our years of experience and individual approach, we are always at your disposal. We put your satisfaction first, therefore we make everything we can in order to always be ready and on time. Aside from airport transfers, our offer includes day trips to major tourist attractions in the Krakow area. 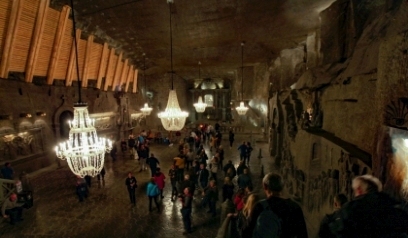 We organize daily tours to Auschwitz Birkenau, Wieliczka Salt Mine, Zakopane, as well as thematic tours, such as John Paul II tour and Czestochowa Black Madonna tour. We also organize city tours around Krakow with professional city guides. 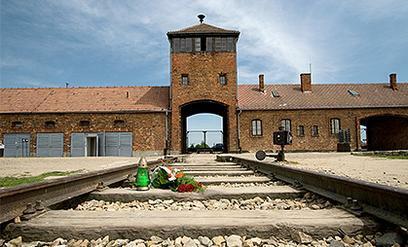 Apart from a wide selection of standard tours we arrange tours to destinations of your choice. We are open for your suggestions. All of our services include door-to-door pick up and drop off, private and comfortable Mercedes Benz vehicle, as well as friendly, English speaking driver at your disposal throughout the day. Our most popular day tours are available in group and private option. KrakowDirect tours are operated by our experienced drivers as well as by professional help desk. We cooperate with the most dedicated licensed guides. We make every effort in order to make your stay in Krakow an unforgettable experience. KrakowDirect is a guarantee of excellent and reliable service. With our online booking system we are at your disposal 24/7. Our website and booking system allow you to plan your trip to Krakow in the easiest and most convenient way possible. 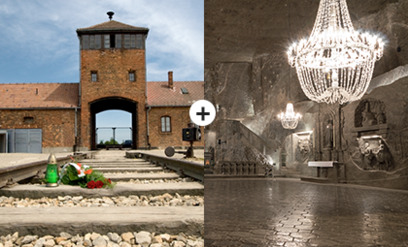 You can also choose from a variety of our top-notch KrakowDirect tours. Our airport transfers are the best alternative for airport taxi or shuttle. Our services can be booked with even a few hours in advance. We offer reasonable and competitive prices. There are no hidden charges – you always know what you pay for. We guarantee flat rates, fair charges and convenient payment methods. Do not hesitate to contact our help desk. We are always ready to answer all your questions or offer assistance any time you need it. KrakowDirect is your number one choice for top quality transfers and tours. Our services guarantee a hundred percent satisfaction. We value your time as much as you do. With us, you save time, money and trouble. Please, do not hesitate to contact us for more information. We just got back from our tour of Auschwitz and the Salt Mines, and I would like to say that it was an absolutely fabulous experience. It was very well organized, and our driver, Lukasz, was amazing - extremely sweet, thoughtful and informative. Thanks very much for this experience.